Montgenèvre is set on a minor pass between France and Italy at one end of the big cross-border Milky Way network. 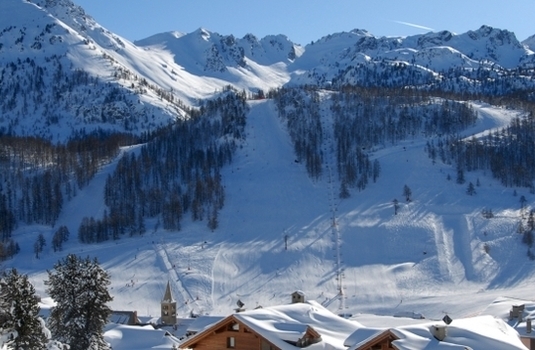 The small village is on a high pass only 2 kilometres from the Italian border. 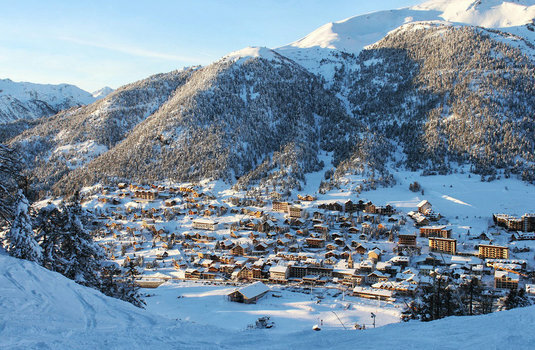 Behind the village are the south-facing slopes of Le Chalvet. 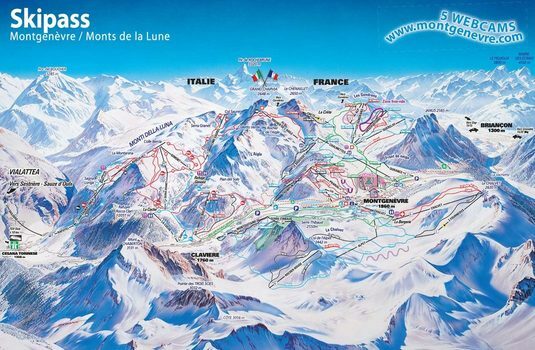 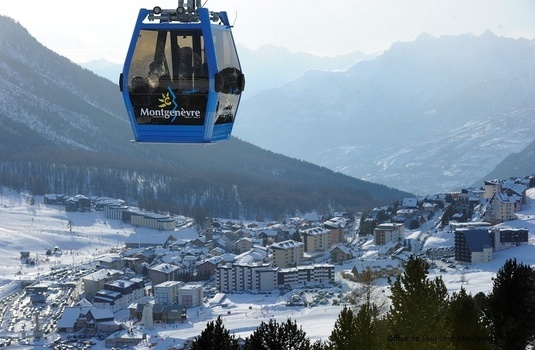 Both sectors have piste links with Claviere, just over the Italian border and gateway to the other Italian resorts of the Milky Way – Sansicario, Sestriere and Sauze d’Oulx.